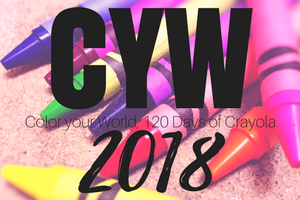 Posted on February 22, 2018, in Color Your World, CYW and tagged coloryourworld, CYW. Bookmark the permalink. 7 Comments. Time to enjoy a little bit of that colour now! 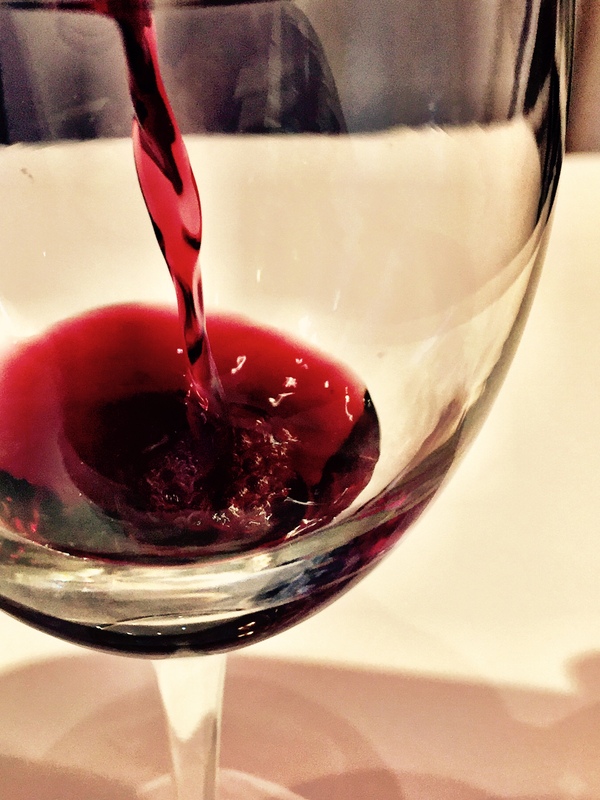 Wine’s poured, and fireplace is roaring!